Did You See What Patrina Did? Lebron James, Kobe Bryant, Kevin Garnett did it. They successfully made the jump from high school basketball to the NBA. It is an amazing feat to achieve. 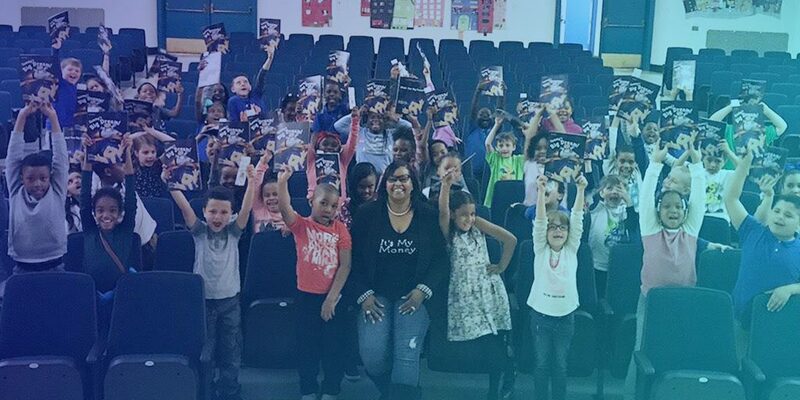 So is what certified financial education entrepreneur Patrina Dixon accomplished Friday, April 27 at Breakthrough II Magnet Elementary School in Hartford, Connecticut. 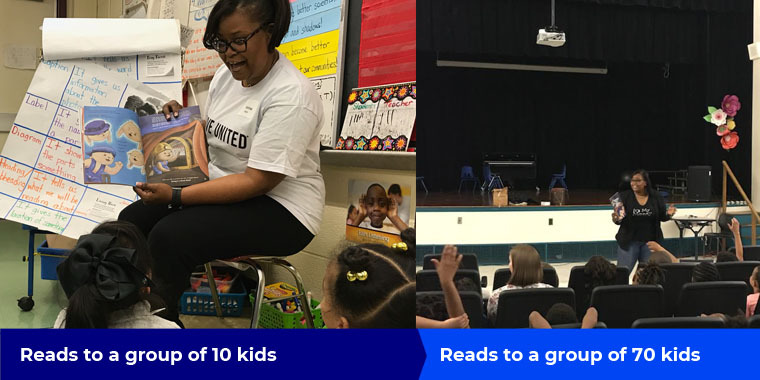 In conducting only her second Sammy Rabbit Dream Financial Education experience, Patrina successfully made the leap from leading and reading to a classroom of 10 students to an auditorium filled with almost 70 second and third graders. She executed what former Fidelity Investments portfolio manager Peter Lynch described as a “ten bagger!” Patrina increased her financial education impact return 1,000 percent or ten-fold. Kids had the opportunity to learn from Patrina and share how they are saving today. 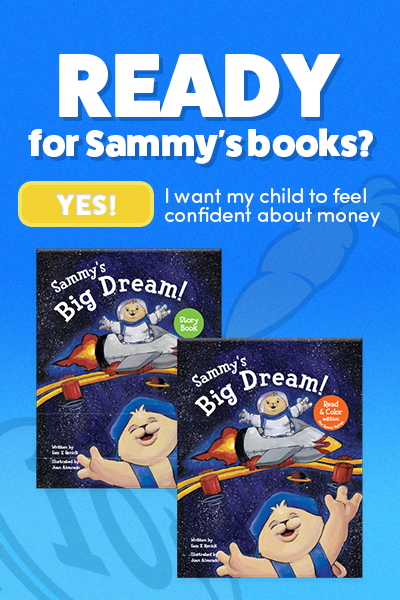 They were also excited to receive a copy of Sammy’s Big Dream to take with them and add to their home library. 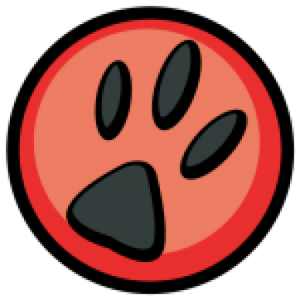 The student experience and resources were made possible through a three-way coast to coast collaboration between the education leadership team at Breakthrough II Magnet Elementary School (Hartford, CT), Patrina Dixon, Founder of It’$ My Money (Hartford, CT.) and Sammy Rabbit (Los Angeles, CA). See the pictures below from the two Dream Big Financial Education experiences Patrina led.